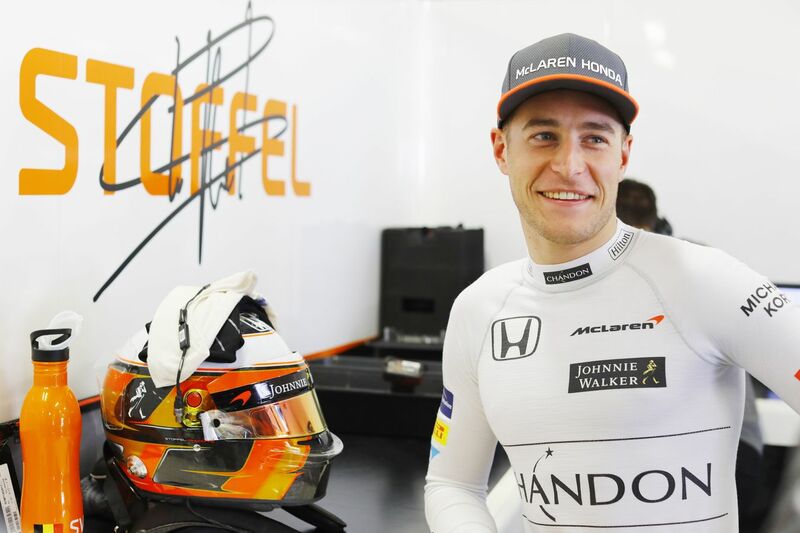 The 2017 Brazil Grand Prix race week has arrived - find out how Fernando thinks the MCL32 will fare at the Autódromo José Carlos Pace, and what Stoffel has to say about his first visit to the historic circuit. “Interlagos is one of the great ‘classic’ tracks on the calendar, with an incredible history and a long list of famous names that have lifted the trophy. It’s also one of the most dramatic grands prix of the year – there are always incidents and action and the weather plays a big part in the outcome. “This circuit should suit our car better than the last couple of tracks, so we hope we can give ourselves the best chance in qualifying as starting position is very important in a race where a lot can happen. It’s a really fun track – a short lap with a good flow, and the new cars this year will make it feel even faster. During the race, if you can get a good rhythm through the final corner it really helps down the start-finish straight and into Turn One, and then you can attack the first corner going into the next lap. It’s part of what makes this circuit so exciting. “I’m looking forward to tackling another new circuit next weekend in Brazil, especially one that is considered so legendary among the fans and the other drivers. Interlagos is the place where championships have been won and lost, and classic grands prix have taken place with great names like Senna and Prost winning some of F1’s most famous races. “Like every circuit we race on, I put in a lot of preparation with my engineers in the simulator, so by the time we head out onto the track on Friday morning I feel completely ready to tackle the it and already comfortable with the layout and set-up the circuit requires. 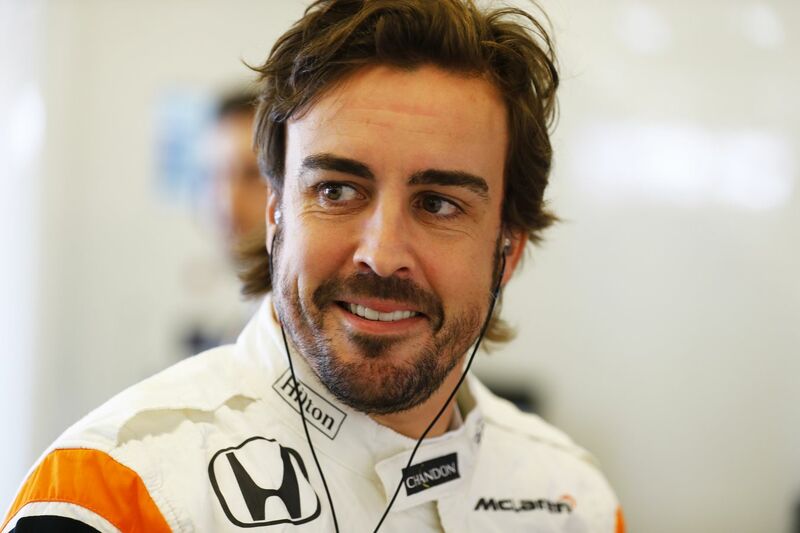 This means that, like Fernando, I can spend FP1 dialling-in the car to the track and conditions and give valuable feedback to the team so they can gather as much as information as possible. Interlagos is one of the oldest and most historic venues on the Formula 1 calendar. The circuit staged its first world championship race in 1973, on a breathtakingly fast 7.960km/4.946-mile layout that McLaren world champion Emerson Fittipaldi described as “a rollercoaster”. The track was shortened and modified in the late ’80s for safety reasons and the new layout has hosted the Brazilian Grand Prix every year since 1990. What makes the race special? As was the case in Mexico last time out, altitude and atmosphere are two of this race’s biggest talking points. 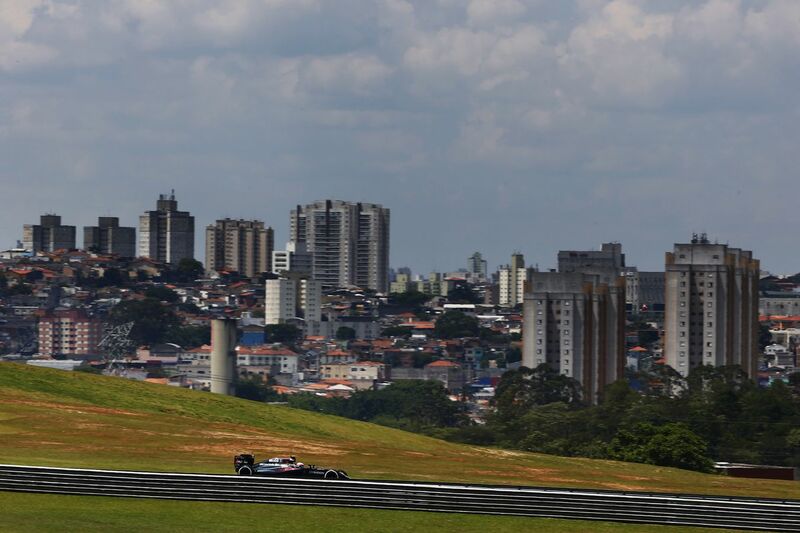 Interlagos is situated 800m above sea level and the thinner air affects downforce levels and cooling. The number of spectators is limited to 80,000, but Brazilians are passionate about F1 and the atmosphere is always electric. The end of the race in 1991, which was won by local hero Ayrton Senna. His McLaren MP4/6 was stuck in sixth gear, but he managed to fend off the hard-charging Williams of Riccardo Patrese. Senna was exhausted after the race and he needed help to get out of his car. Turn One, the Senna ‘S’. The corner plunges downhill at the first apex, making it easy for a driver to lock an inside wheel. A clean exit from the next right-hander is vital because the second DRS zone follows. Braking for Turn One is also the best overtaking point on the lap, thanks to the long, uphill approach. 1974, when Emerson Fittipaldi won from pole position. But the race wasn’t easy for the local hero: he was beaten into Turn One by Ronnie Peterson and only re-took the lead when Peterson pitted with a puncture. The race was stopped eight laps short of its scheduled 40-lap distance due to heavy rain, Emmo coming home ahead of Clay Regazzoni and Jacky Ickx. There have been 30 Brazilian F1 drivers, three of whom became multiple world champions (Emerson Fittipaldi, Nelson Piquet and Ayrton Senna). Away from racing, football is the national pastime. National treasure Pele, who won three World Cups, waved the chequered flag at the 2002 Brazilian Grand Prix, although he managed to miss race-winner Michael Schumacher. Interlagos was built on marshland between two lakes; hence the name Inter-lagos (translation: between lakes). McLaren has taken 12 victories in Brazil, most recently in 2012. "Our ‘brake-steer’ solution worth nearly half a second per lap..."